Please visit the prison pages where your relative is located for visit times and information. When you visit a prison you will need some form of photographic ID, you may also be asked for some additional ID. Before you travel it is best to contact the prison to make sure you have the correct documents required. Some examples of what would be accepted are one from section a plus one from section b below. Visit facilities are in high demand and spaces are limited. Therefore it is important that you arrive promptly for your visit and stick to your allocated time. If you are able to let us know that you are running late, we may be able to allow the visit. While there is generally a window of time to arrive, each prison will have cut off times and it may not be possible to re-book for the same day. 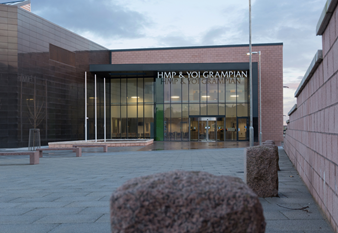 If you are unsure about how to get to a prison, or for more information on visit times, please visit our prisons page. Our security when visiting a prison is similar to what you would expect at an airport. For your safety and security we operate robust security measures. 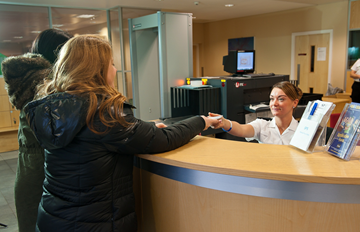 When you arrive, speak to a member of staff at the vestibule who will check your booking and your ID. 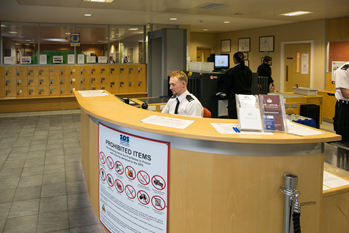 While security measures vary at different prisons dependent on the facilities, generally speaking you will be asked to place your belongings in a locker and proceed through a metal detector. 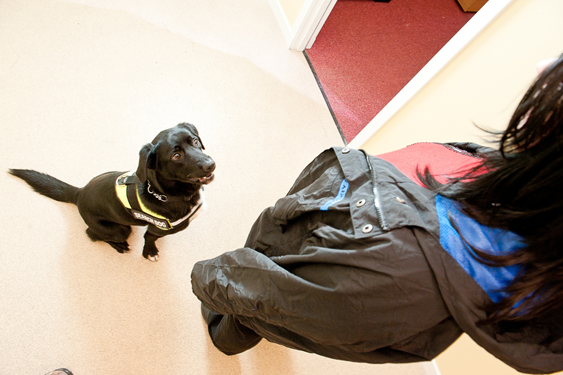 You may be asked to remove a belt or your shoes and there may also be ION scanners in place or dogs present. 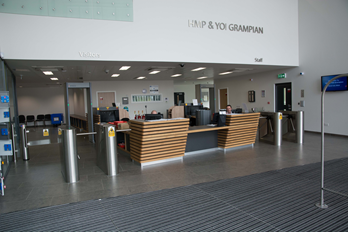 The purpose of our security process is to ensure the safety of everyone visiting the prison. 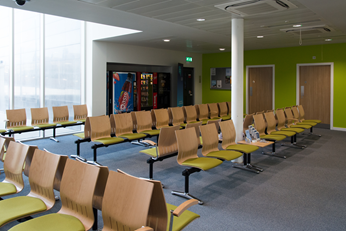 There will usually be a waiting room before you are called through to the visits area. 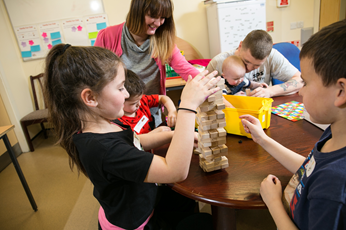 Visit facilities vary between establishments but we strive to provide a welcoming and safe space for you to spend time together. 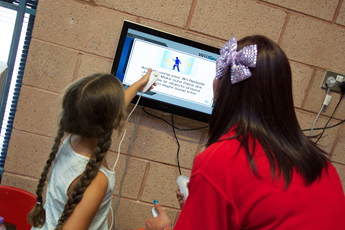 There will usually be a children's play area available and Family Contact Officers to talk to. 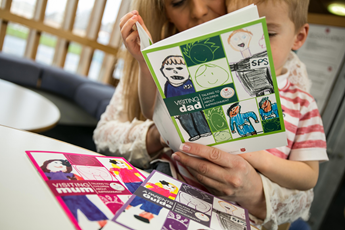 Occasionally there will be special events for families to attend and spend time together. 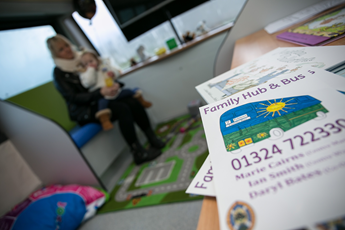 You can also visit the Family Centres/Help Hubs for more information, advice and support. 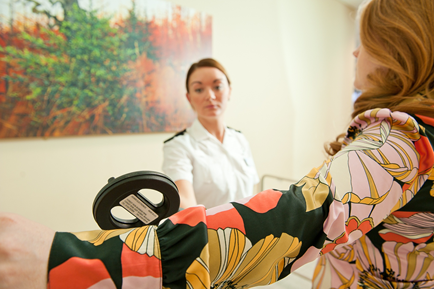 For security reasons you may be refused admission to the visits room and will be offered a closed visit. If you are unsure of what this means the following information may help. 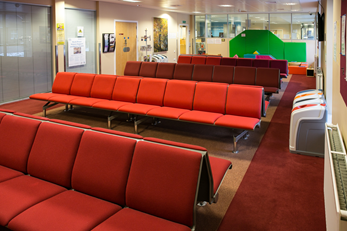 The closed visit area is designed to prevent physical contact between prisoner and visitor. This involves a number of cubicles separated from each other by a screen. The visitor sits on one side of the cubicle, the prisoner on the other. Unlike the main visit room there is no access to refreshments.